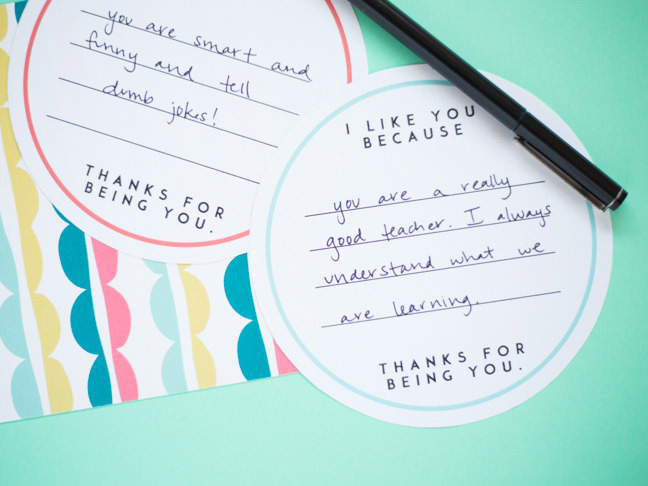 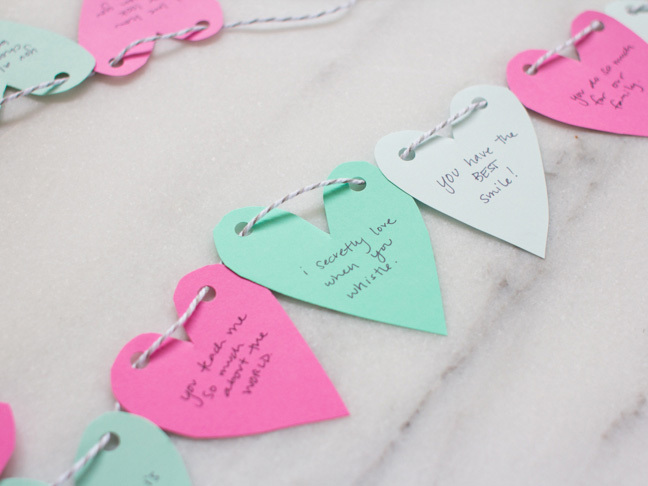 Make this easy craft filled with sweet notes to surprise your BFF, your kids...even your spouse! 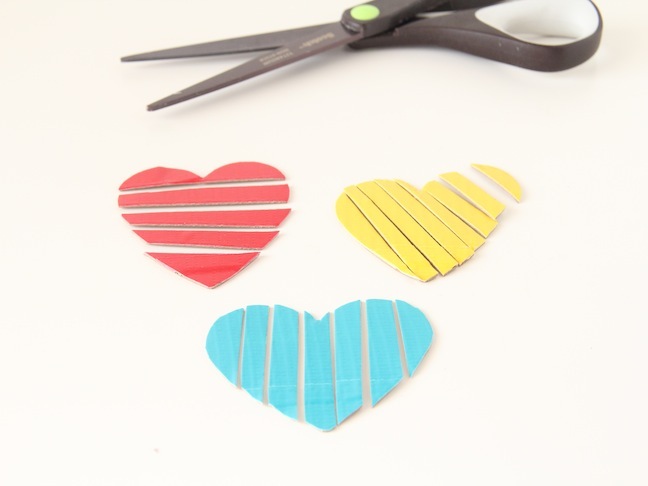 All you need is duct tape and cardboard to keep your kids entertained for a half hour. 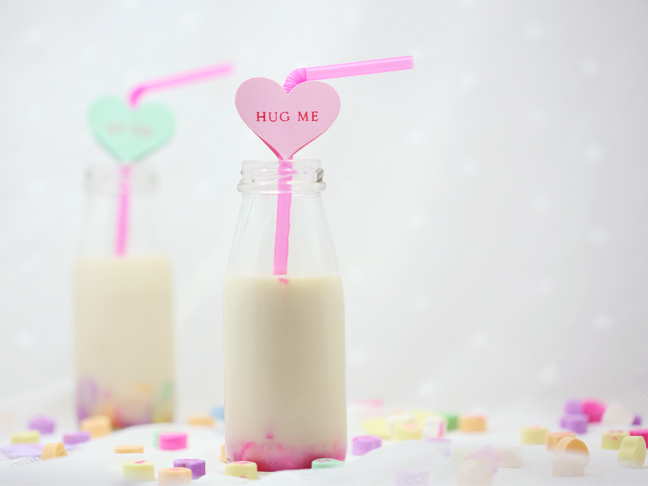 Make bendy straws even more festive with sweet heart-shaped messages. 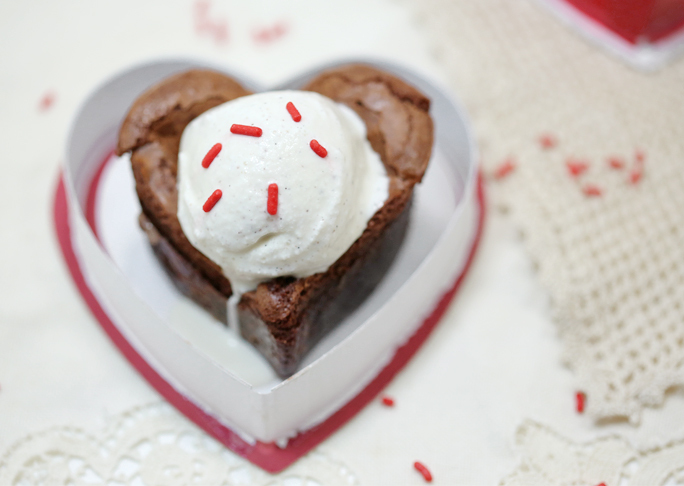 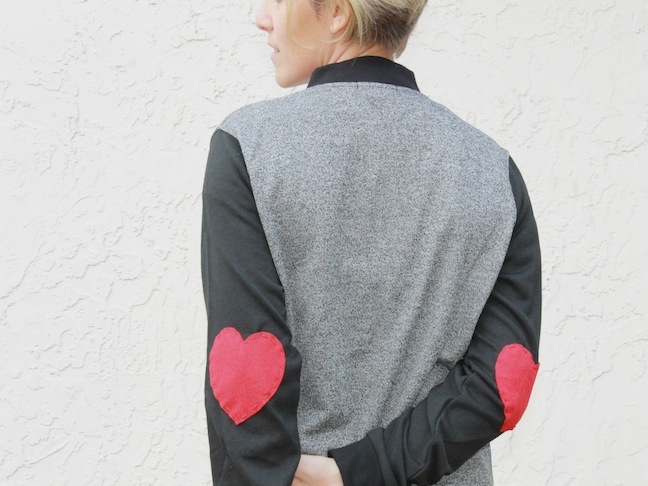 Add a sweet touch to a boring old sweater for the perfect Valentine's Day accessory.